Hot on the heels of being a LearningElite award winner by Chief Learning Officer, AAMCO is honored as the #12 franchise opportunity for 2018 by National Oil & Lube News. The publication’s prestigious annual ranking, “Tops in the Industry,” is intended to help entrepreneurs interested in investing in an auto repair franchise to make an informed decision. 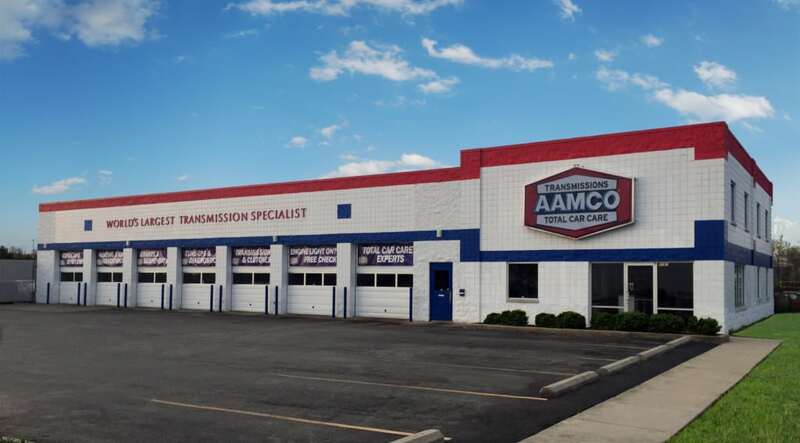 Known as the world’s leading transmission expert for more than 50 years, AAMCO’s network of locally owned and independently operated automotive service centers employs diagnostic experts that use the latest technology to solve even the most complicated powertrain system issues, fix them right the first time, and back them with a nationwide warranty. This emphasis on complicated repair is bolstered by a consumer financing platform that helps franchisees sell expensive and complicated repair without burdening their customers. AAMCO has also made significant investments in training and technology to help franchise maximize their profitability, hire and retain the best technicians and simplify the business model. In 2014, the brand launched AAMCO University, a state-of-the-art training facility in Newnan, Georgia, that offers more than 300 hours of classes for franchisees and their technicians. More recently, AAMCO rolled out a new Point of Sale platform that provides franchisees with executive class analytics, helping to make scaling to multi-unit ownership easier than ever before. The results of their efforts is that AAMCO is now attracting entrepreneurs without any prior experience in the auto repair industry. 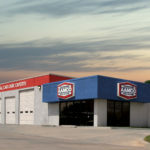 “We’re incredibly honored to be ranked high on this years ‘Tops in the Industry’ ranking by National Oil & Lube News,” says Kim Robinson, Director of Franchise Development with AAMCO. 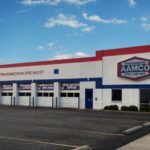 “AAMCO used to be a brand that attracted only those with experience in the auto repair industry to become franchise owners“Now, the folks who are signing up to become franchise owners are business-minded entrepreneurs. They are attracted to the resources that AAMCO provides to make the business easy to run and accessible to those without experience in the auto repair industry. In addition to being recognized by National Oil & Lube News, AAMCO was named the #1 franchise opportunity in its category for the fourth consecutive year by Entrepreneur magazine’s Franchise 500®. 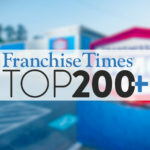 This year, AAMCO was also ranked in Franchise Times’ Top 200+ and was named to Training magazine’s Training Top 125 for its ongoing commitment to training through AAMCO University. The brand also was recognized by Entrepreneur magazine as a “Best of the Best” and by Franchise Direct as a Top 100 Global Franchise.